If you are looking for luxury, this is it ! 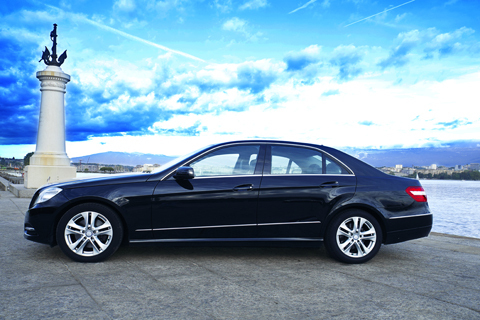 ELEGANCE LIMOUSINES is pleased to offer the Mercedes Benz E250 Class 3 to 4 seater. 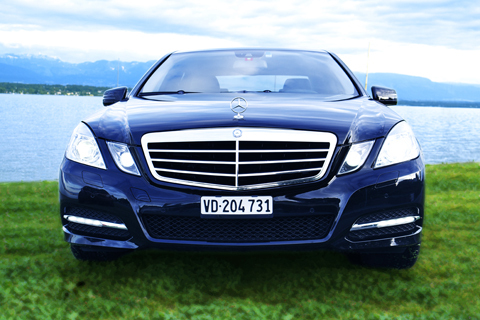 Come and have a seat in our Mercedes Benz E Class ! Fitted with leather upholstery, air conditioning and GPS, internet connection, tinted windows, this is professional travel in a level of comfort and luxury which will never disappoint.